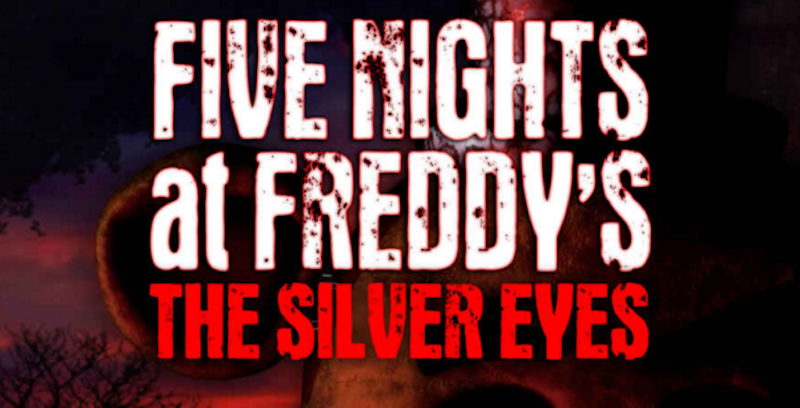 The Five Nights at Freddy’s novel, The Silver Eyes, has been released “early,” which has become a pattern for series creator Scott Cawthon. Cawthon likes to keep fans on their toes. The games are apparently over, though Cawthon’s putting the characters into an RPG called Five Nights at Freddy’s World.